Wampler’s Ascent documents Steve Wampler as he attempts to become the first person with a disability to climb the biggest rock face in the world, El Captain in Yosemite National Park. Years ago, Stephen Wampler made a commitment to find a way to enable children with disabilities to take advantage of and embrace the outdoors. Born with a severe form of cerebral palsy, he set out to climb the biggest rock face in the world. 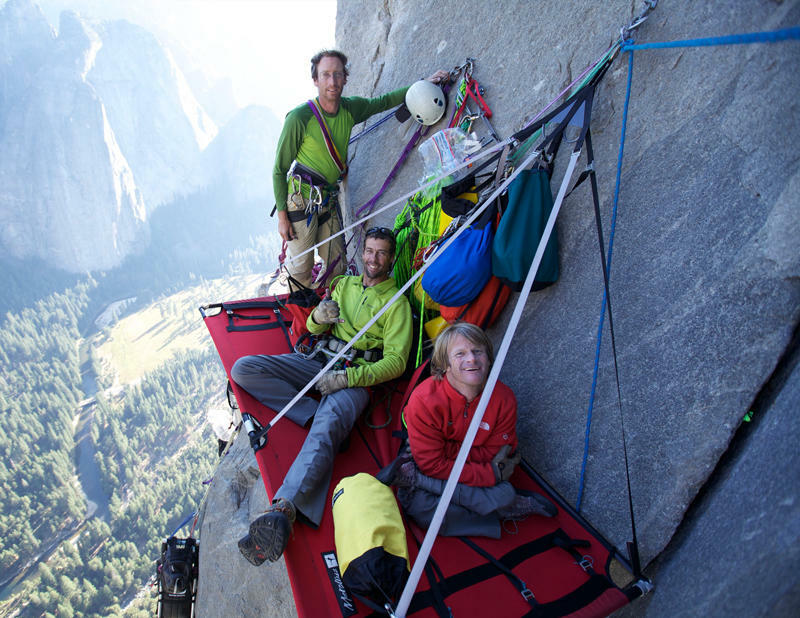 The documentary film, Wampler's Ascent, tells the story of Steve's successful ascent of El Capitan in Yosemite National Park. 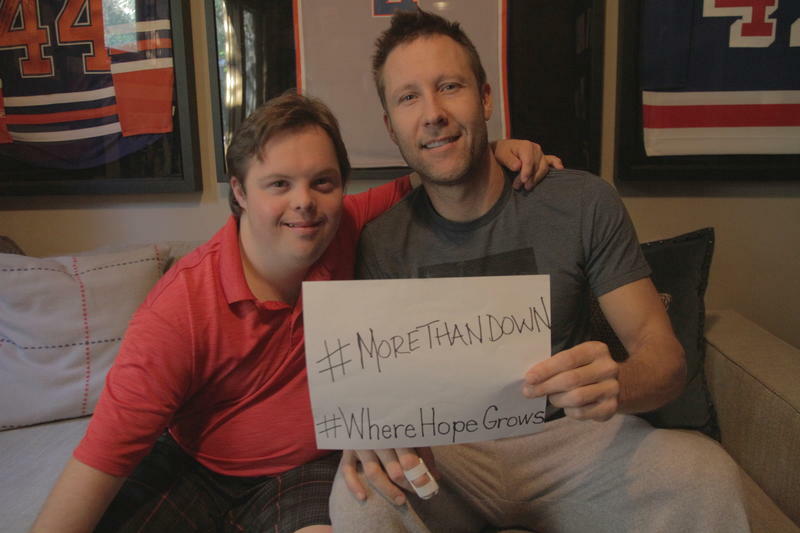 Stephen and his wife Elizabeth will be in Cincinnati June 14 for a screening of the film and a discussion, presented by ReelAbilities Cincinnati. He joins us this afternoon, with 2017 ReelAbilities Cincinnati Film Festival Co-chairs, Jenny McCloy, Melodic Connections Board president, and occupational therapist with May We Help, Kim Vincent; along with WVXU reporter Bill Rinehart. The ReelAbilities NY Disabilities Film Festival was the first of its kind to present award- winning films by and about people with disabilities. In 2012, Cincinnati was the first city to follow in New York’s footsteps by hosting a ReelAbilities Film Festival. In 2014, the festival’s national headquarters moved to Cincinnati where it is managed by Living Arrangements for Developmentally Disabled (LADD), Inc.
ReelAbilities will present an encore screening of Wampler’s Ascent at the Kenwood Theater on Tuesday, June 14, at 7:30 p.m. The screening will be followed by a talk back with Steve and Elizabeth Wampler, moderated by WVXU reporter Bill Rinehart. The event benefits Hamilton County Developmental Disabilities Services. For more information and to view the Wampler's Ascent trailer, click here. 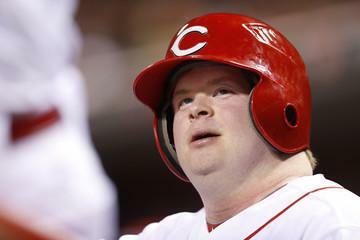 Larry Thomas has a preview of the May 12 screening of Teddy Ball Park, the ESPN documentary about Teddy Kramer, the Cincinnati Reds fan with Down Syndrome who went from bat boy to front office employee. The screening is presented by the ReelAbilities Film Festival along with LADD Inc. and the Three Rivers Local School District. Those with disabilities may have a more difficult time finding work, establishing housing and fitting into a community. Programs such as Living Arrangements for the Developmentally Disabled (LADD) help with all of those needs. This allows for individuals to live the lives they want without their disabilities getting in the way. 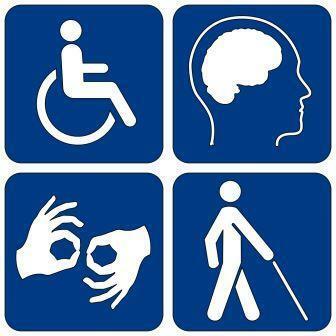 In recognition of the 25th anniversary of the Americans with Disabilities Act, signed into law by President George H.W. Bush on July 26, 1990, we continue our discussion of the ADA and its affect on the daily lives of individuals and families.